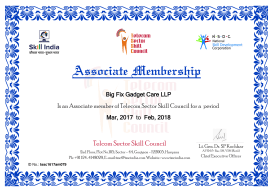 Join the fastest growing gadget care network. 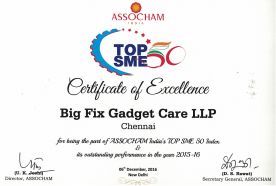 Bigfix Gadget Care Llp is an ASSOCHAM award-winning, DIPP certified Startup founded by our CEO, women entrepreneur Ms. Dhevibala. 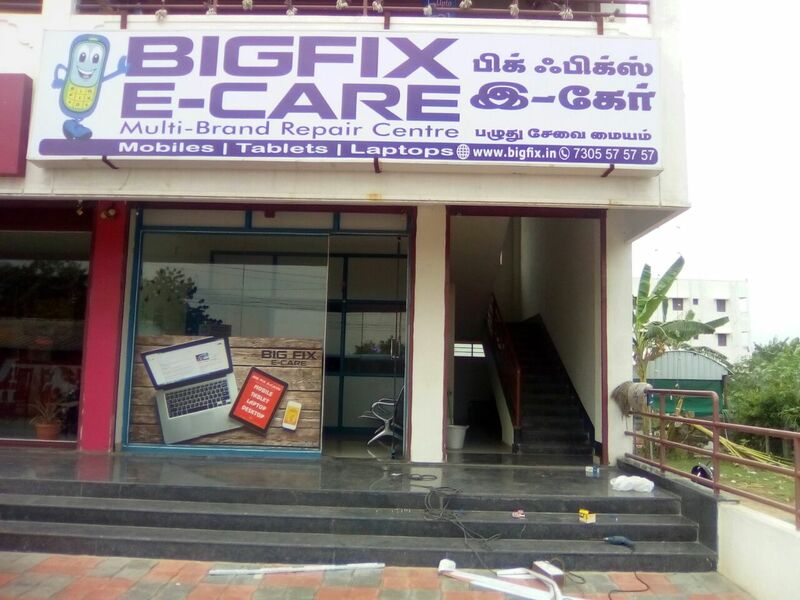 From operating as a Nokia Care Center in 2007 to launching a multi-brand repair center in 2012 to going online through bigfix.in in 2015, it is through her vision that Ms. Dhevi has created a mini-empire for herself in the repair & service domain. 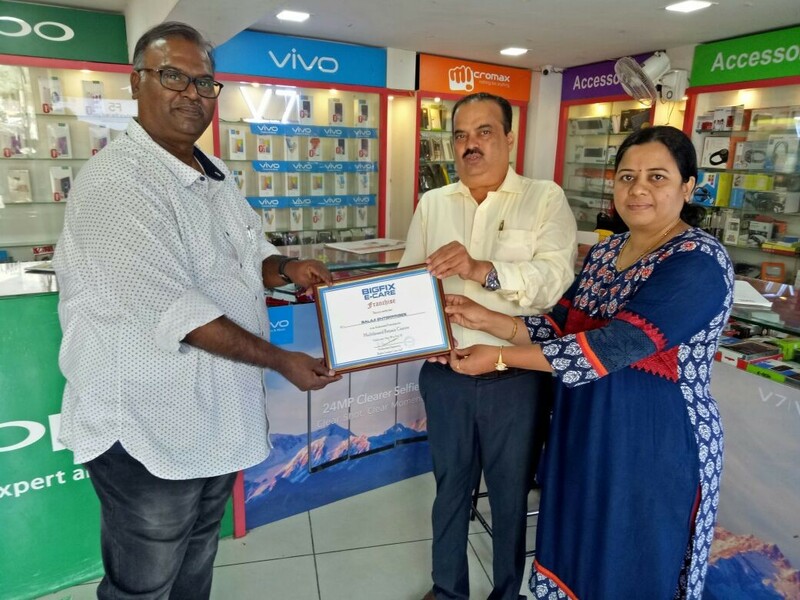 Since 2017, the company has been expanding its business and have been dedicating franchising stores to each city for the repair and service of multi-brand out of warranty devices, purchase/ resale services of mobile phones and tablets, as well as the sale of first grade, quality gadget accessories. 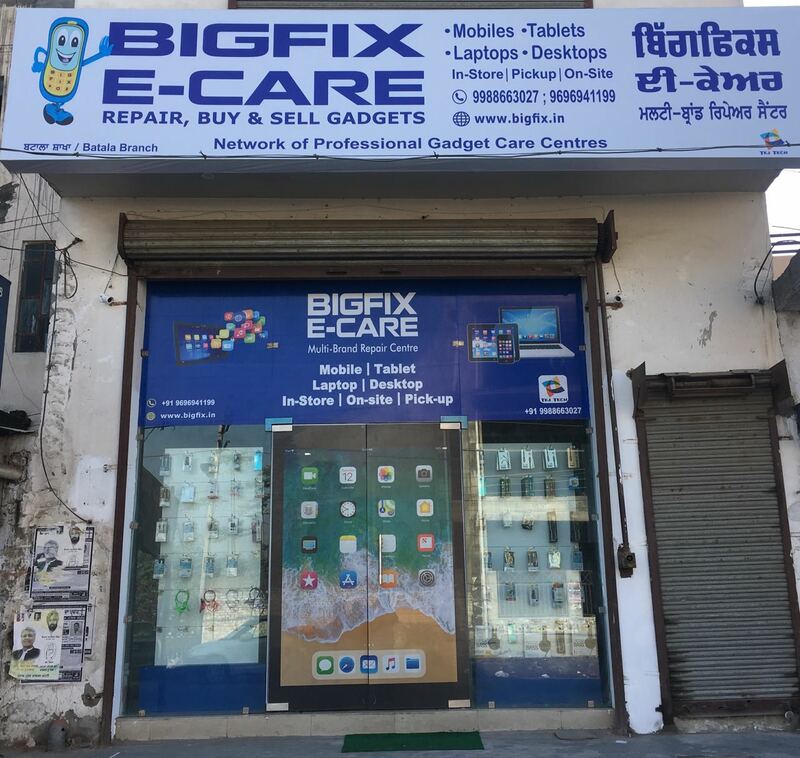 Our Franchises are currently 25 stores in number, with more than 1,50,000 smartphones, tablets, laptops & Desktops repairs performed across India. 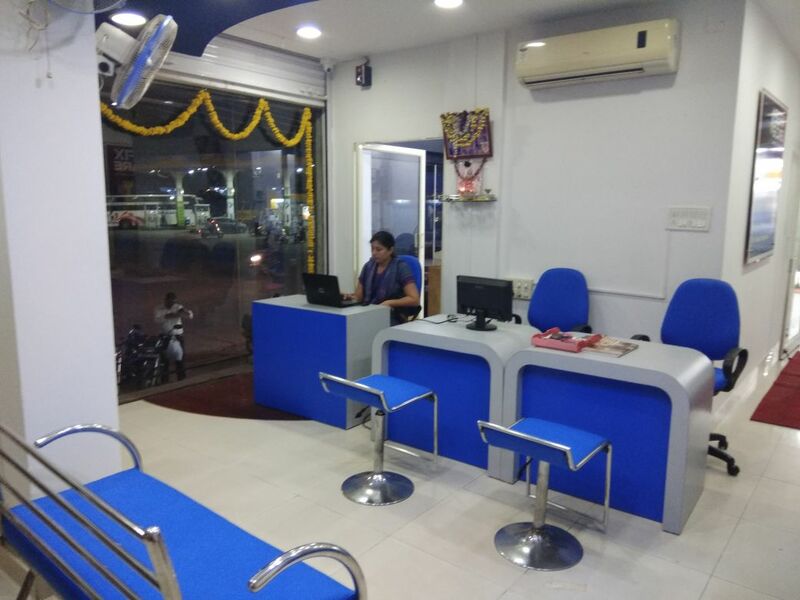 We provide the following services to our franchise partners needs. Happy to be be awarded TOP 50 MSME by ASSOCHAM. The event was presided by Honorable Minister for MSME, Shri Haribhai Parthibhai Chaudhary. 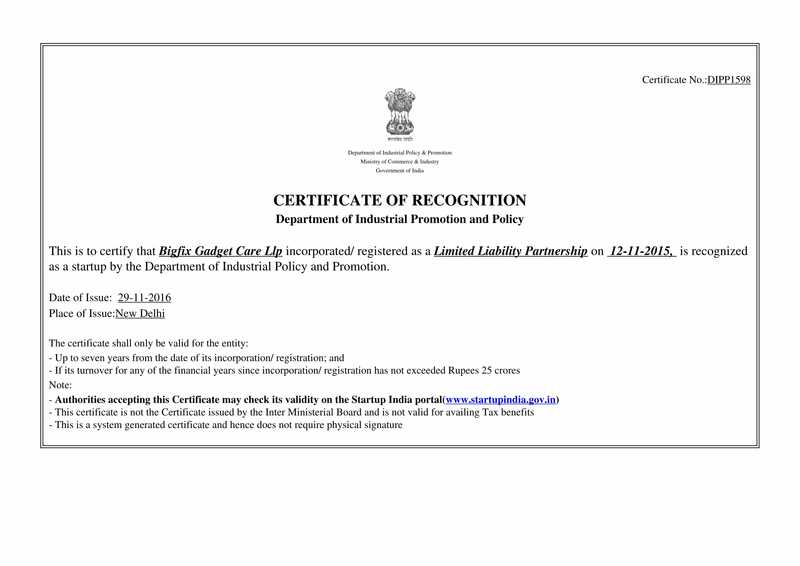 Happy to be certified and Recognized as a Startup by the Department of Industrial Policy and Promotion, Govt of India. 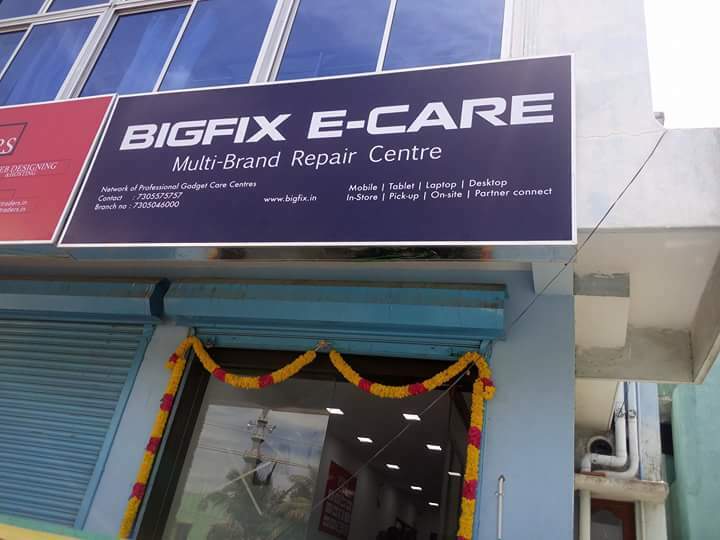 What the activities performed in Bigfix store? What are the types of franchise available? How much is a Unit Franchise? 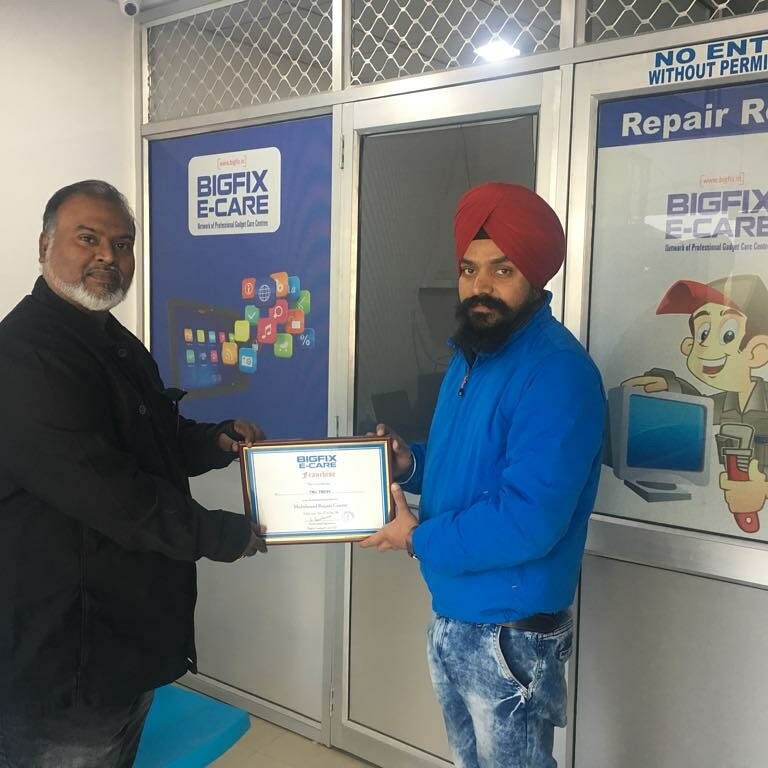 What are the training support provide by Bigfix? What kind of staffing support do you provide? What type of retailing support do you provided? What is the average team size suggested? How do you supply materials? What type of operational support do you provide? What type of marketing support do you provide? How many franchise centers are operational? Do I have to be a technical person to run Bigfix franchise? What is the typical size of the store? Do You Operate A Model Store? What are the royalty charges? 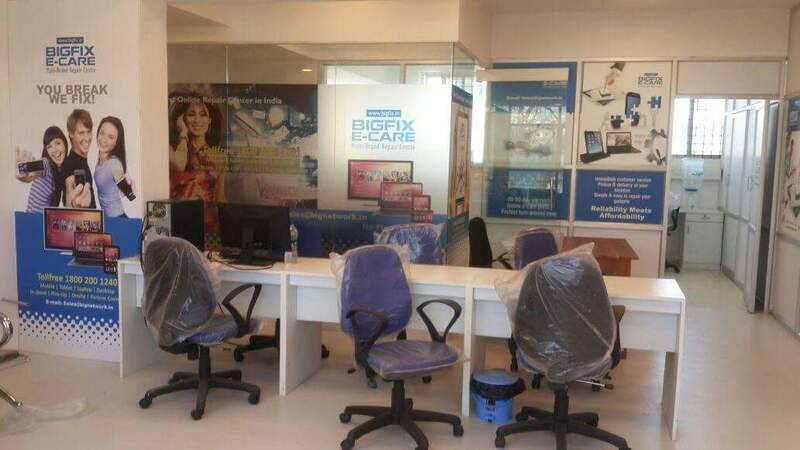 What is warranty on repair? Will you route online business to partners? Do you charge for lead generation? Do we have to be GST compliant? What type of branding support do you provide? What software support do you provided? 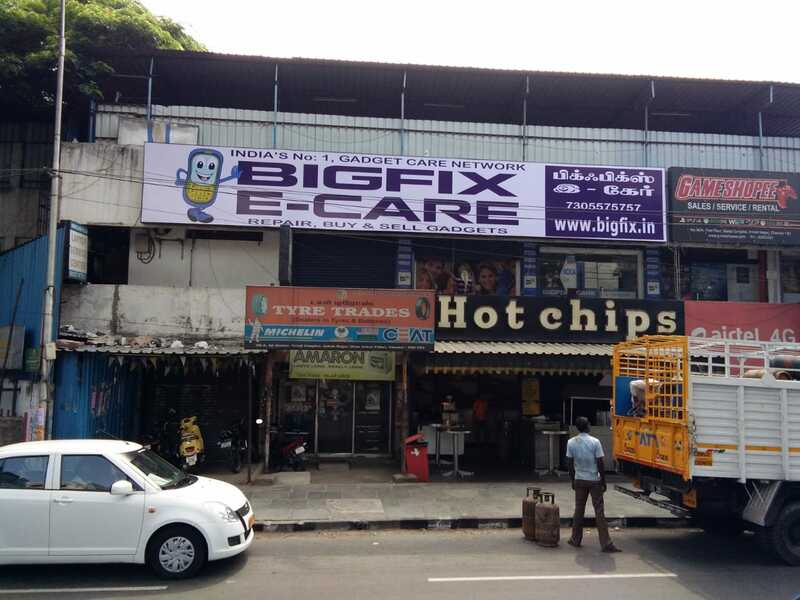 A 30-60 minute "Get To Know You" phone call designed to establish your background and motivations for owning a Bigfix Franchise. We will provide you with the highlights of our industry and franchise, answer your immediate questions and explain our partner review process. 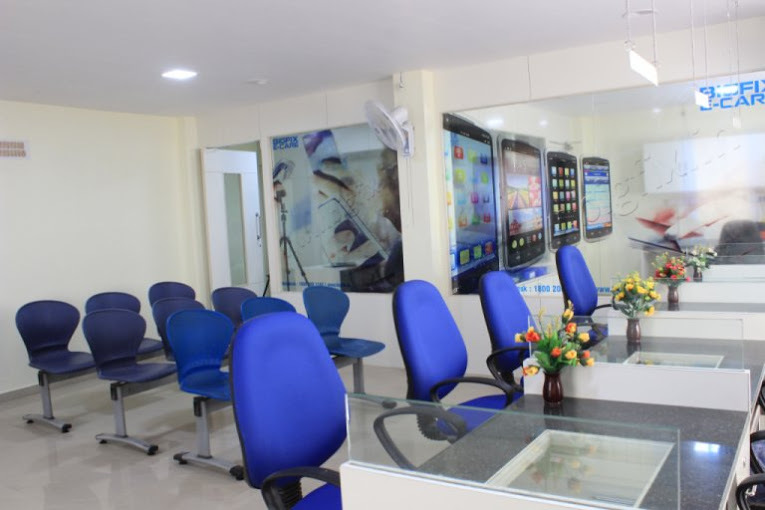 We invite you to visit our Model Ecare Center in Chennai and encourage you to perform independent Due Diligence/ Research as part of the process. Please come to us with your thoughts and questions. 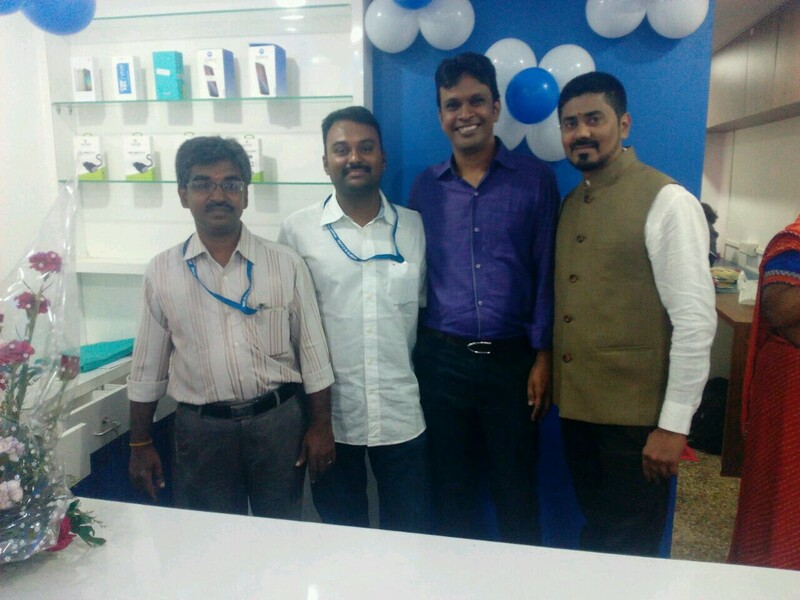 We prefer partners who exhibit high degrees of enthusiasm, initiative and thoroughness throughout the process. 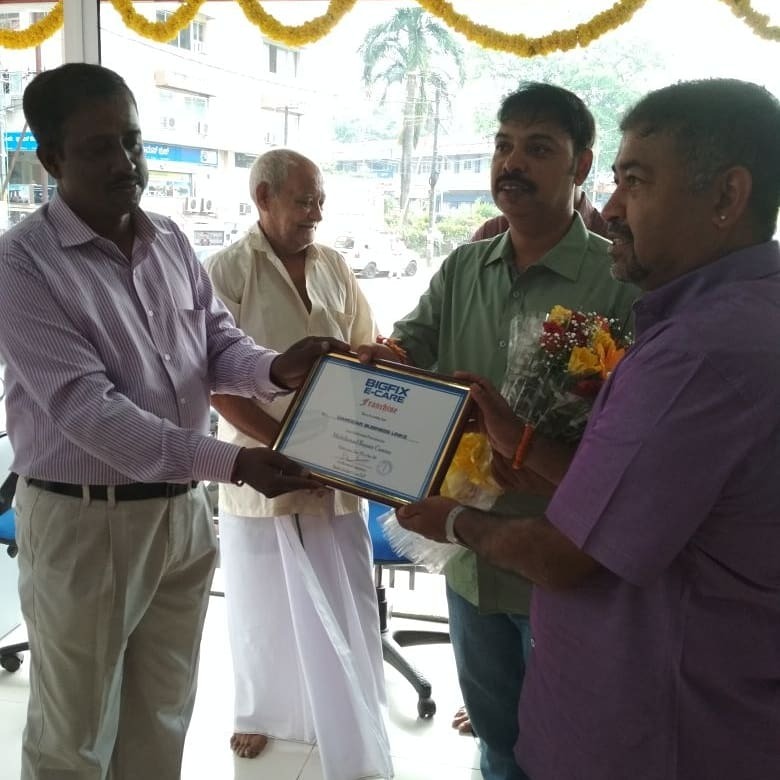 Once you have accumulated enough knowledge about our Franchise Opportunity, We will have you speak with current Franchise Owners directly and share thier experiences. With your application shortlisted for selection, We will work with you to help you understand your business territory and potential. If we offer you a Franchise and you accept, Our slection panel will perform a background check and assertain the information provided by you. On final approval a draft of your Franchise Agreements will be shared with you for execution. We will work with you to setup your ecare center based on defiend brand guidines and timeframe for launching a new franchice center. Our team will guide you to organise a grand inauguration ceremony, during the event you will be handed over your Franchise certificate. 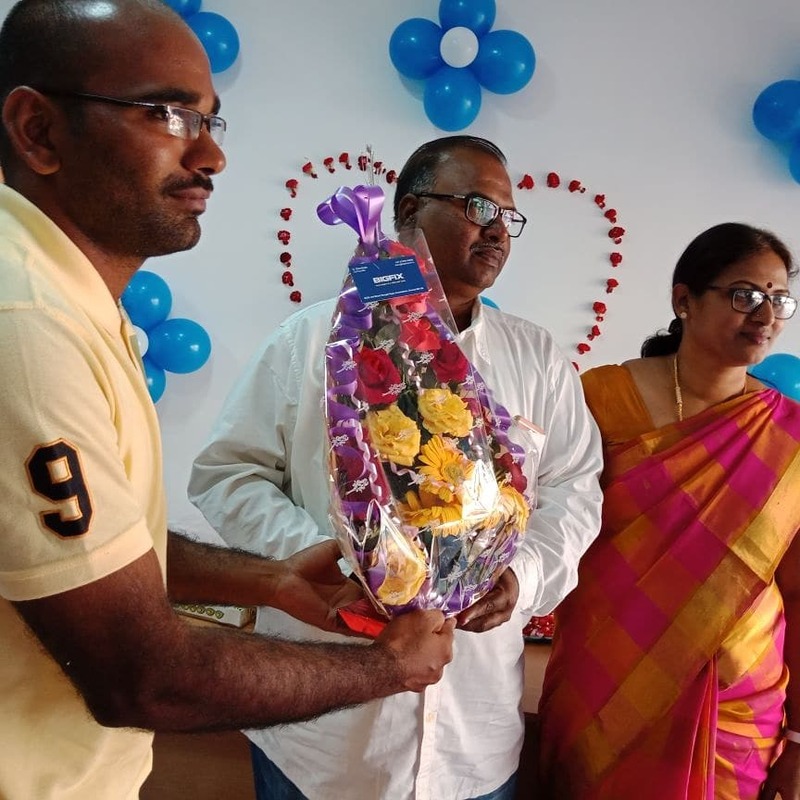 During the life cycle of partner selection process, you can always reach our Franchise Manager, Mr. Senthil Kumar (+91-7603938601) and engage in a meaningful business discussion.